BENTONVILLE, Ark. 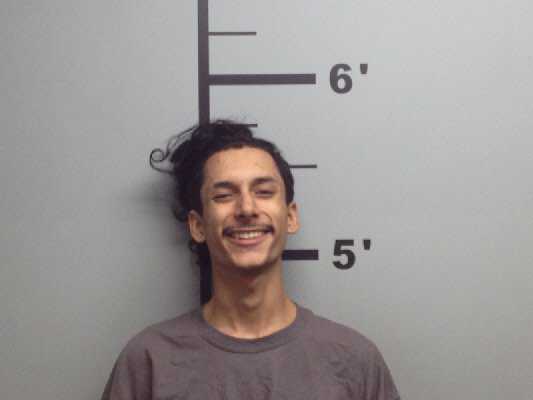 (KFSM) -- A Springdale man was sentenced to seven years in prison for his role in an August 2018 foiled break-in that turned into a four-hour standoff. Eberth Gonzalez, 21, pleaded guilty last week in Benton County Circuit Court to conspiracy to commit aggravated robbery.